As we start to see the tail end of 2018 we can all agree that it has been a spectacular year for flagship smartphone releases. 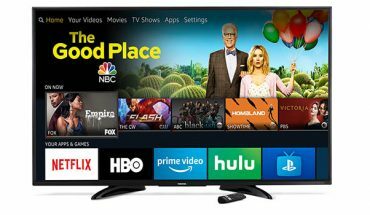 Almost every major manufacturer has placed its best foot forward with outstanding hardware and even more impressive software. Smartphone camera technology is outstanding and most flagship devices will offer mobile photographers a lot to chew on. As a flagship smartphone with an octa-core processor and 6 GB of RAM, the Samsung Galaxy Note 9 performs and multitasks extremely well and can compare with any flagship Android device at the top tier. Another year, another flagship BlackBerry device for the true believers. 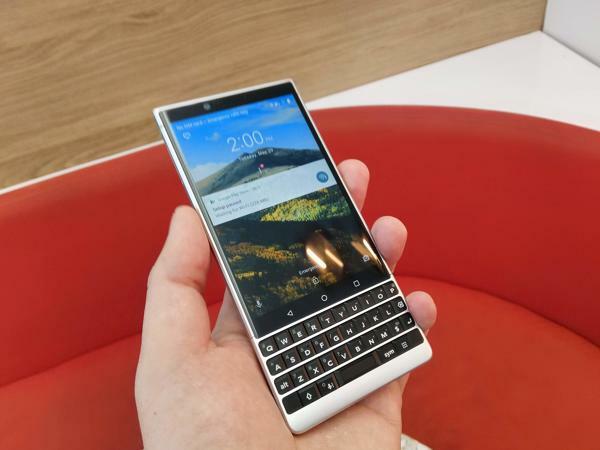 The BlackBerry KEY2, takes the ideas and design of the BlackBerry KEYOne and pushes them forward in a sleeker, more powerful and upgraded QWERTY keyboard smartphone. Tapping into its heritage, BlackBerry has used the Bold 9600’s keyboard as the inspiration for the KEY2. Which now has a larger and even more responsive QWERTY keyboard. All the tricks and features are present, including the ability to use the keyboard as a trackpad and the flick-typing functionality for predictive text completion. Backed by great productivity and privacy software, impeccable design and materials plus a battery that lasts all day and night, the BlackBerry KEY2 is a communicator’s true tool. Enter our contest to win one! 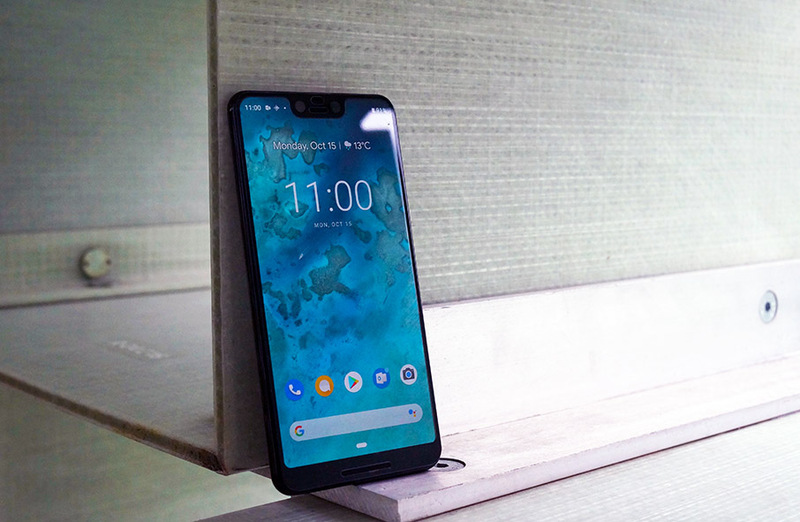 In terms of hardware, the Pixel line of phones has not been the most inspired or luxurious to come to market but the Pixel 3 more than makes up for this in terms of features, performance, and smarts. The crowning glory of the Pixel line since its inception has been its camera performance. While the competition is adding multiple cameras to their devices to approximate performance from DSLR’s, Google is relying on computational photography. The Night Sight feature, which can make images even in relative darkness is a game changer and leapfrogs any low-light mode on competing devices. 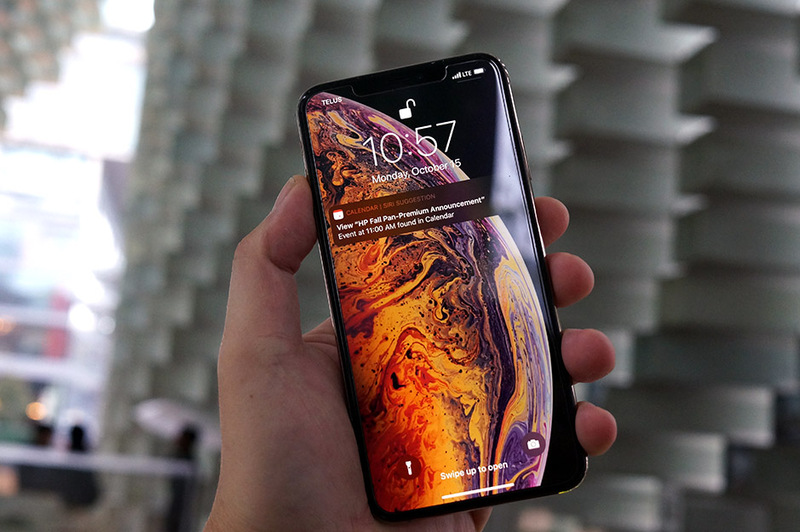 Apple’s released three iPhones this year, and at the very top, we have the iPhone XS Max. This is the largest iPhone with a whopping 6.5-inch display. This is nearly as much screen real estate as the discontinued iPad mini but in a size that’s smaller than the Samsung Galaxy S9 Plus. I see the iPhone XS Max as more than just a smartphone but as pocket computer, now capable of managing more complex productivity and content consumption. For many users, this could be the only device they need. That’s why it’s great that Apple offers a range in storage sizes from 64GB, 256 GB to a whopping 512 GB. Ironically, 128GB is the sweet spot for most users looking to keep this device for 3-4 years, so I’m sad it isn’t an option. For Apple, I think iPhone XS Max effectively replaces two devices. The iPad mini as well as the iPhone 8 Plus. The iPhone XS Max is the next level of Apple’s premium smartphone line. It brings the best features, design, build, and functionality of the iPhone X to a larger and more immersive form factor. 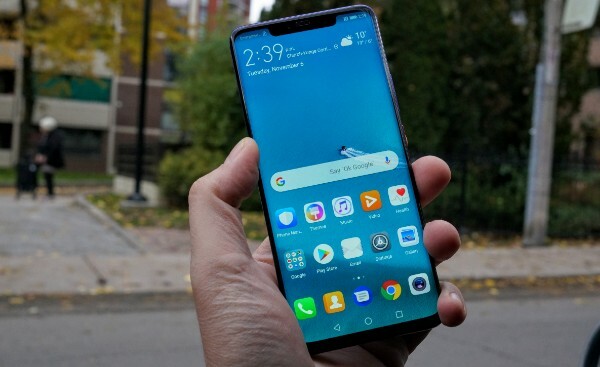 You may have not heard of Huawei, the company is the second largest smartphone manufacturer in the world and has had a growing presence in Canada. This is as the company’s products are being blocked by the USA due to the company’s close association with the Chinese government. 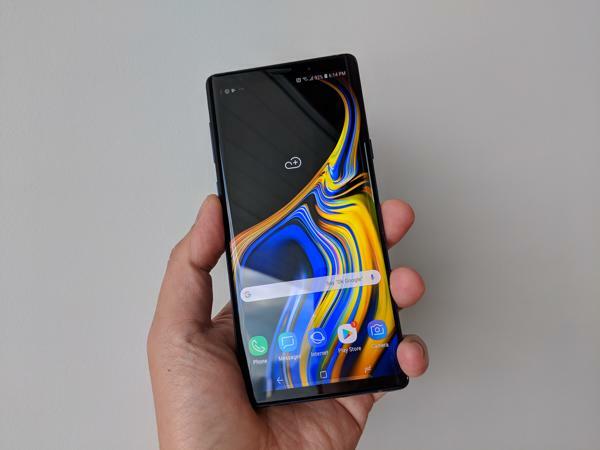 Product-wise, Huawei’s been turning heads and coming up with very compelling hardware, thanks mostly to its partnership with companies like Porsche Design, Leica Camera and its acquisition of Nokia’s Lumia imaging unit. 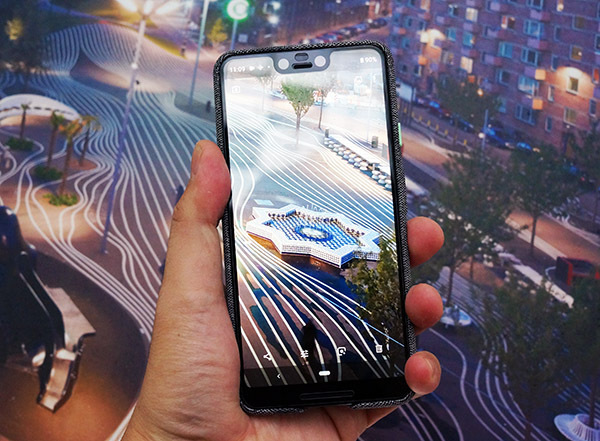 The Huawei Mate 20 Pro is the company’s flagship. It offers a stunning three-camera array, we also get wireless charging, water resistance a robust battery that’s good for two days without a charge. Most people will select this device on the strength of the camera hardware alone. Huawei has a reverse charge feature which turns the Huawei Mate 20 Pro into a wireless charger for other smartphones. 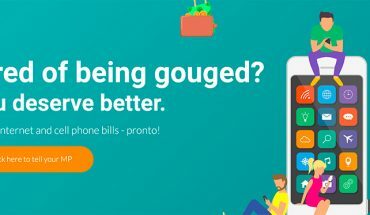 So, while your friend’s mobiles are dying from a long night out, you can simply flip the Huawei Mate 20 Pro over and give them a bit of a charge. These are the very best flagship smartphones worth considering in Canada today. You can also check out our selection for the best mid-range smartphones.